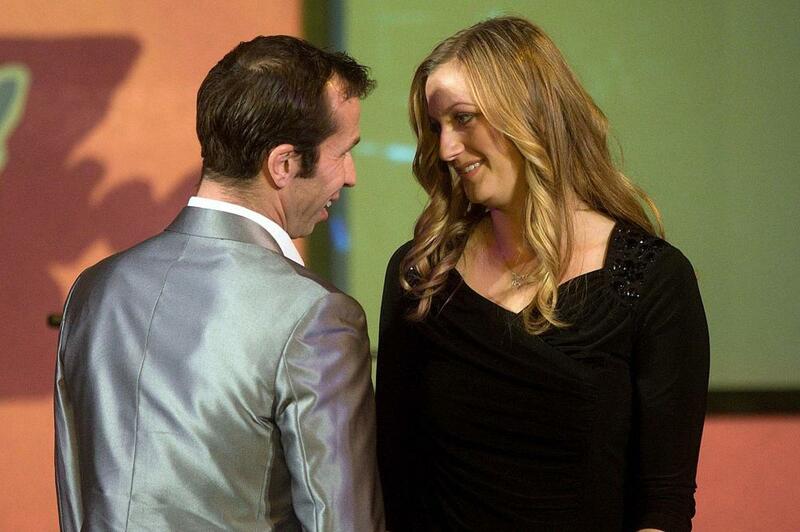 What’s Up With…Radek Stepanek’s Love Life? The Worm does it again! He’s going through more WTA players than Serena Williams. This time after luring Nicole Vaidisova into retirement at 24, he’s onto another Czech in the form of Petra Kvitova. He’s no Fabio Fognini, so what’s his secret? Nobody knows except perhaps for the ladies in waiting. 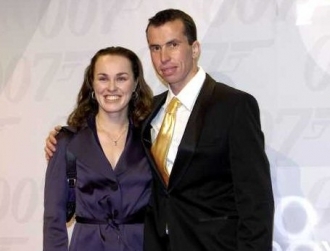 As you may remember he was engaged to Martini Hingis, which was the kiss of death for her career, but she had an even more colorful dating record than him. Then as Nicole Vaidisova was shaping up to become a regular top 10 player, The Worm struck again and his charms were too much for the young Czech, who retired into being a housewife, while Radek went on tour anyway. Couldn’t they have just traveled together and gone to the players’ parties as a couple? Something fishy there. So here we are with Petra Kvitova, another excellent player and Grand Slam champion no less, that Radek has in Czech! It will be interesting to watch her form over the rest of the year, to see if the Curse of Stepanek can be broken. I guess if this doesn’t work out, there is always Lucie Safarova, Kveta Peschke or Klara Zakopalova.